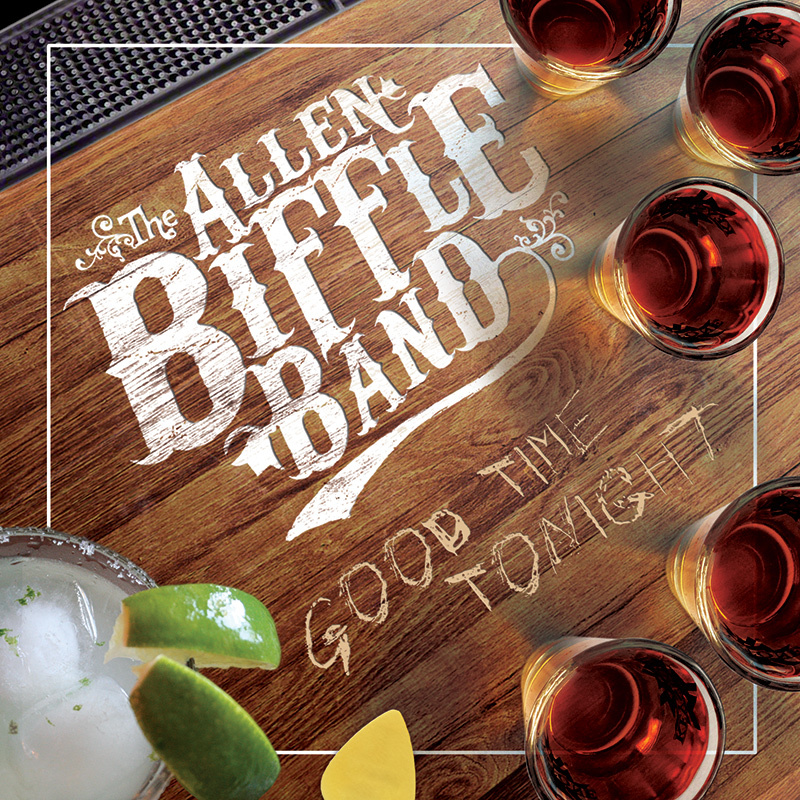 Good Time Tonight | Allen Biffle Band | Allen Biffle Band is an Oklahoma country music band with original and cover country music for your next event, party or wedding. Get your copy of the Allen Biffle Band’s newest Album, Good Time Tonight! This album has 10 tracks featuring Kenny’s on the Backhoe, Summer Love, For the Troops, and the title track, Good Time Tonight. The band’s sophomore album promises to entertain by diving into their gritty country roots with the band’s widest variety of songs yet!